Admission process for ews classes in Delhi Schools are started and parents are required several documents for the admission which could be found on our previously published article today on this page we are going to share how you can apply and get Income Certificate online & offline to get admission under EWS category in Delhi Schools. List of Documents Required for EWS DG Nursery Admission?? Income Certificate is one of the most important documents which is required by the parents while taking admission for the children in Delhi School under ews category. 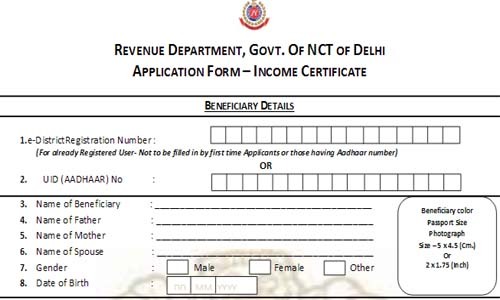 Parents can apply for Income Certificate themselves both the method are available you can apply for income certificate online and offline and below are both the method but before you do proceed for the income certificate please carry following documents with to avoid any kind inconvenience. If you are ready with these documents now move to next step to apply for income certificate. How to Apply Online for Income Certificate for EWS Admission? Now, you will receive the user id and password now click on login via given link above. Fill all the details are marked with red as these details are mandatory to fill. If everything is fine you will receive your “Income Certificate” soon. 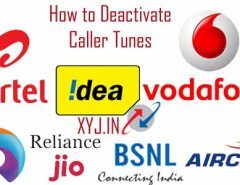 How to Apply Offline for Income Certificate for EWS Admission? Once you download it fill it accordingly and attached all the documents and visit your district SDM office and submit all the documents and official will come to your home for verification and issue you income certificate accordingly. 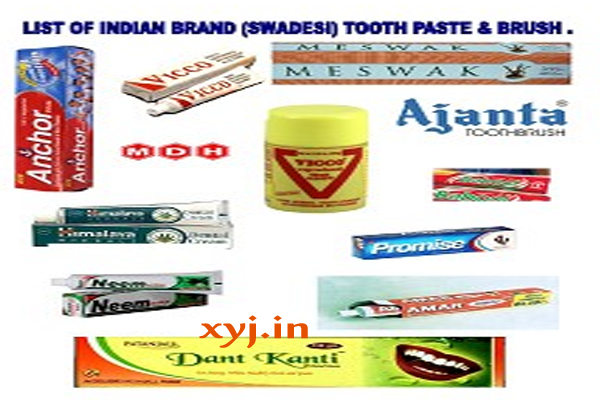 Hope you find it worthful if have any query can get in touch with us and don’t forget read following helpful articles. How to Register Apply Online for EWS Admission 2017? i want to that i don’t hve caste certificate but my father had obc certificate. and we are lying in obc category so how i apply under dg category for my daughter? You can provide your OBC certificate number while filling the form.